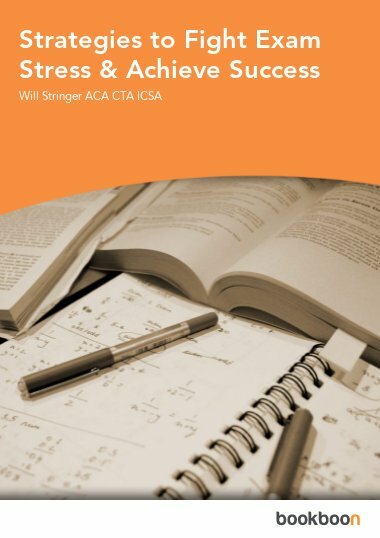 Will Stringer is a UK Chartered Accountant and UK Certified Tax Accountant. He has also qualified in recent years as UK Chartered Company Secretary (company legal advisor) with the Institute of Company Secretaries, and is a member of the Worshipful Company of Chartered Secretaries and Freeman of the City of London by redemption. He lives in Hertfordshire, England with his wife and daughter. His son is now away studying at University in Scotland.